Small and elegant town of the flat area of Parma, the so called “Bassa”, not far from the Po rivers’ banks and the province of Cremona. 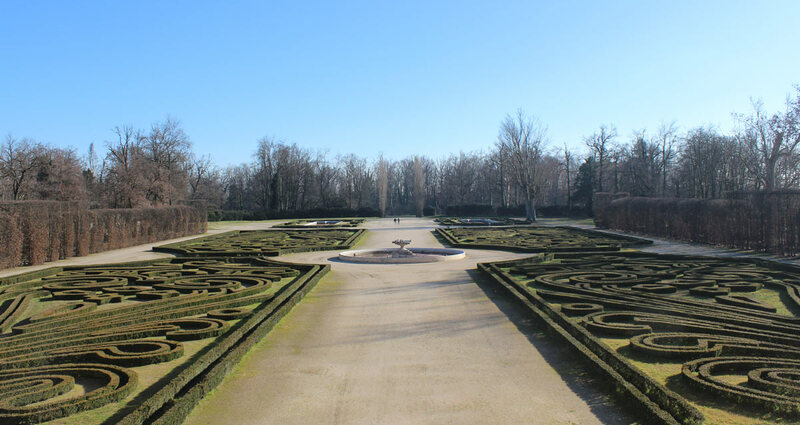 The Ducal Palace and its Gardens - formerly the Royal Palace during Farnese and the Bourbon period - is an important attraction for tourism. 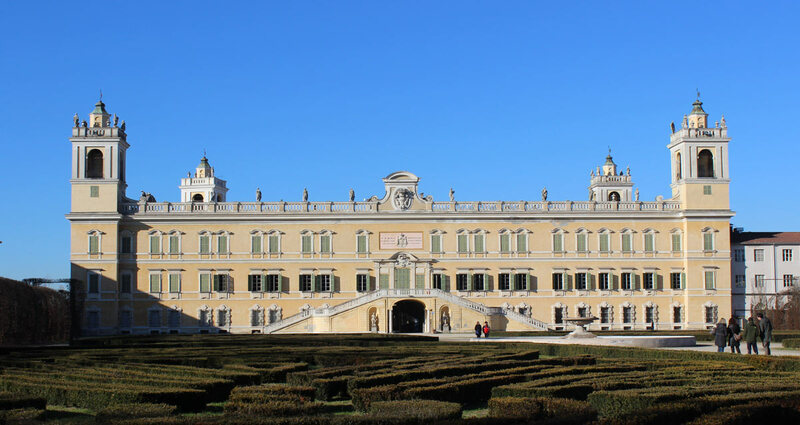 Inside the Ducal Palace there are held international exhibitions; it houses the ALMA International School of Italian Cuisine, advanced training center for chefs from all over the world. Gastronomic events with dinners in costume.